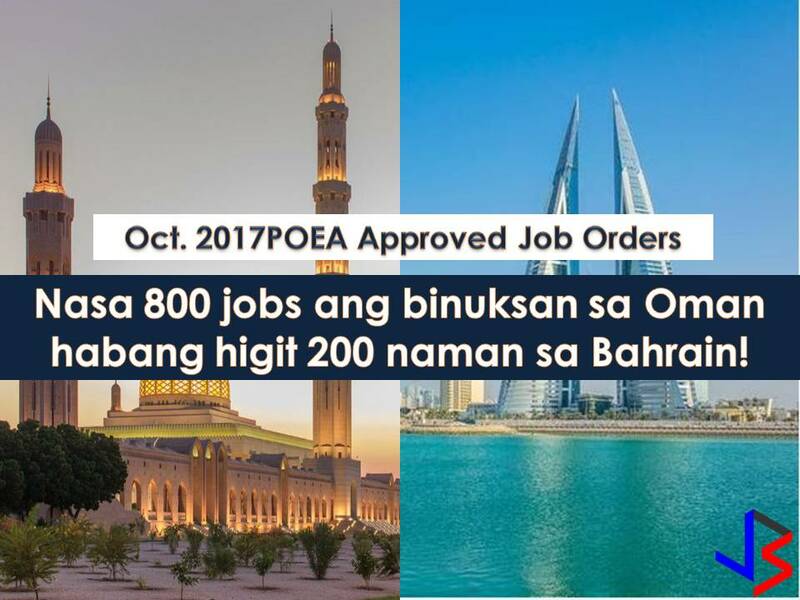 The following are job orders from Philippine Overseas Employment Administration (POEA) for the countries - Bahrain and Oman. 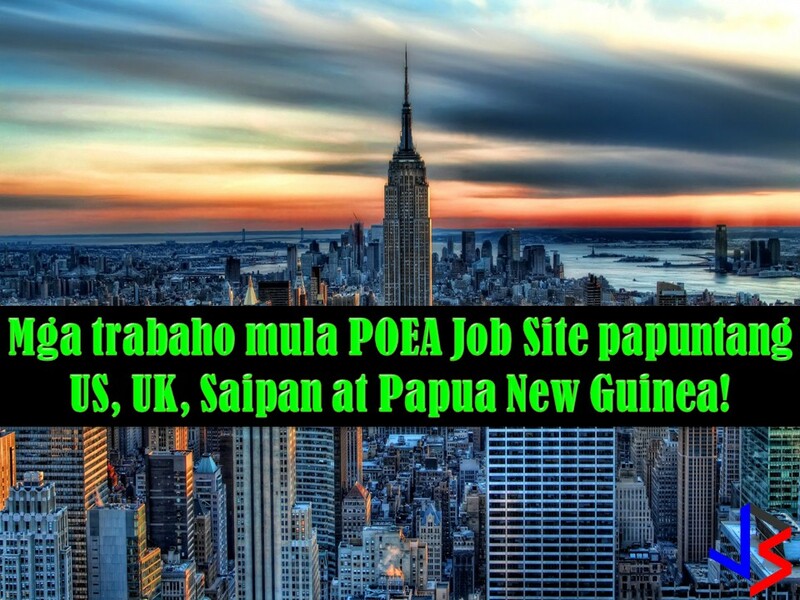 Interested applicants may apply directly to recruitment agencies attached to every job listed below. We are not affiliated with any of these recruitment agencies and all contract you entered into is at your own risk and account. 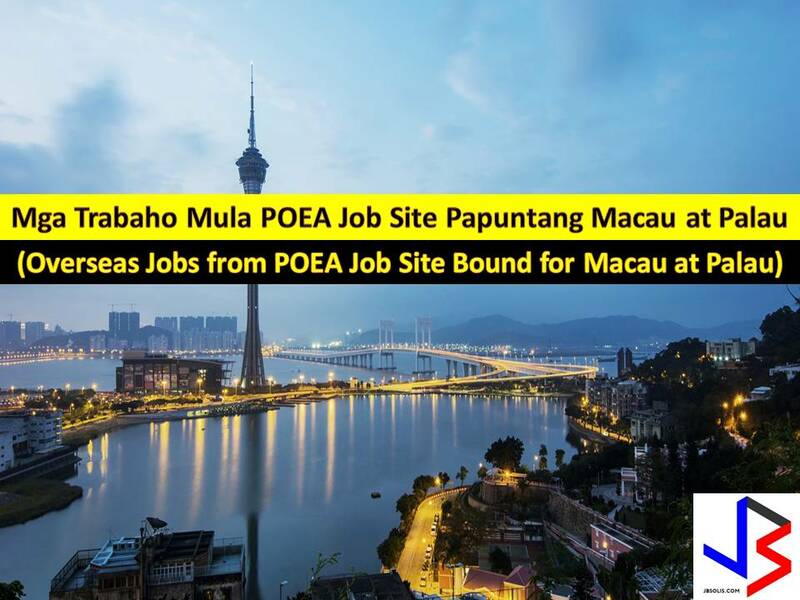 Disclaimer: the license information of employment agency on this website might change without notice, please contact the POEA for the updated information.